Oh my goodness! I am so excited to share these pictures with y’all! 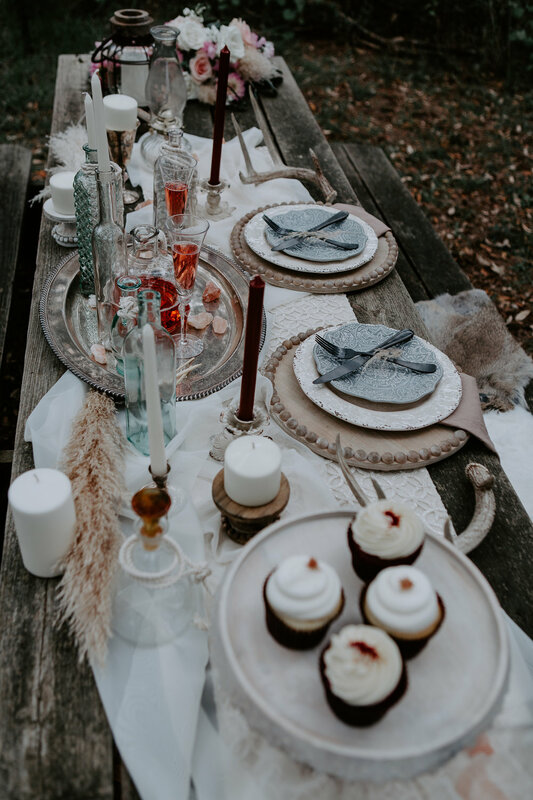 I loved getting to be apart of this styled shoot in Spicewood! 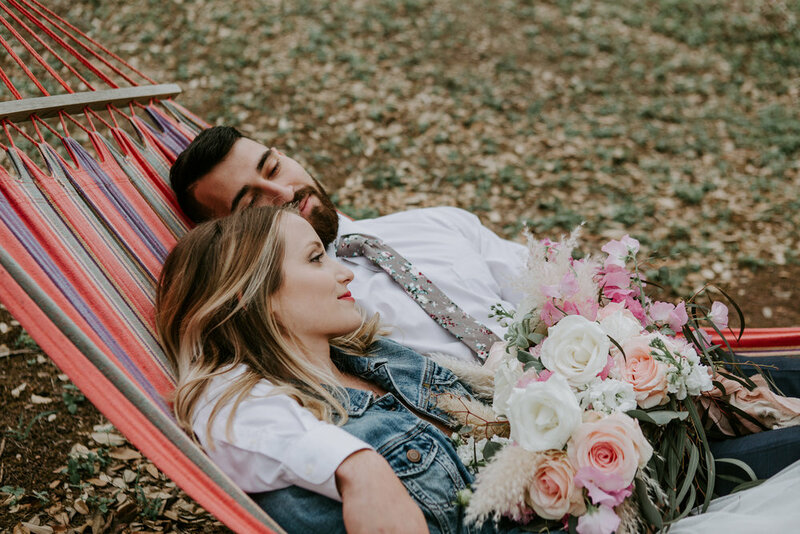 We teamed up with Lynsie Rae Photography, who is absolutely wonderful, and these two gorgeous models. 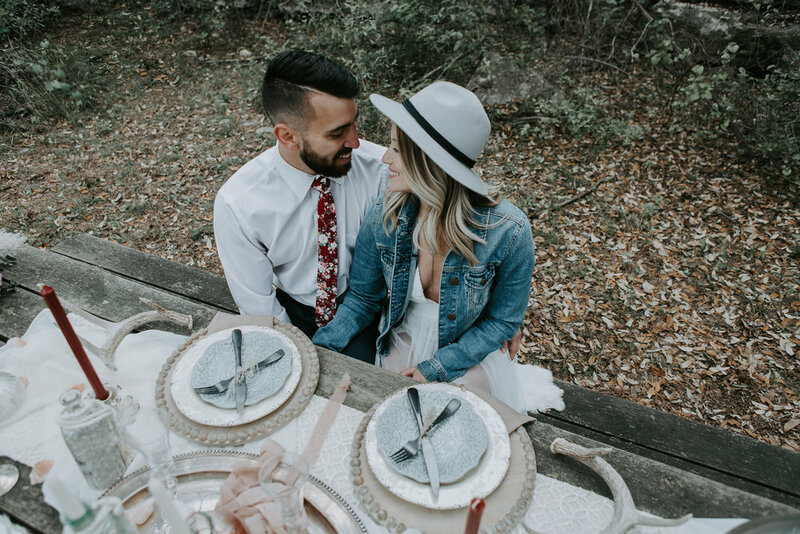 This color pattern, romantic vibes, and woodsy setting are the perfect pairing for this adventurous couple!